Dave DiCecco, Author at D.L. Howell and Associates, Inc.
We have seen it all too often. 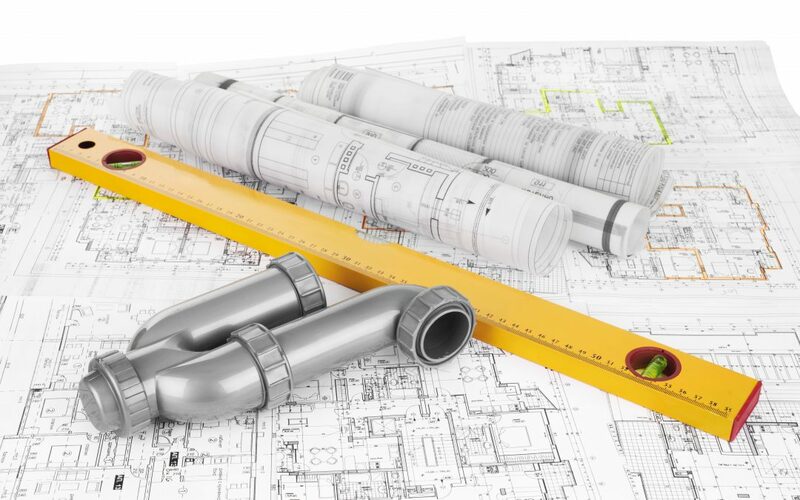 A project is nearing completion, final approval is on the horizon, and the question arises- did you receive sewage facilities planning approval? If the answer is no, sit back and get comfortable because your project, which was slated to break ground in 3 weeks, won’t be receiving final approval for potentially 6-9 months. Below is a quick reference guide to Sewage Facility Planning Exemptions and Waivers help prevent a situation like the one we just described and potentially streamline the planning process. Exemptions and Waivers – What are they? 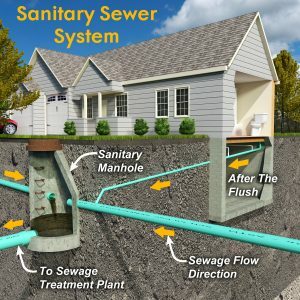 Waivers from sewage facilities planning are given to projects that don’t meet the definition of a subdivision and lot per Chapter 71 definitions. If the lot is existing or not deemed to be subdivided due to estimated sewage flows or due to the nature of the project, a waiver can be granted. Exemptions from planning are a streamlined process to obtain sewage facilities planning approval and can be applied for when the conditions of Chapter 71, Section 71. 51(b)(1) and (2) have been met. Soils testing and site evaluations establish that separate, permittable sites are available for primary and replacement areas. The municipality has a current approved sewage facilities plan which is being implemented. If the proposed flows are 400 gpd or greater and the total flows for the property are 800 gpd or more, the property is deemed subdivided. Therefore, sewage facilities planning is required and may be completed as an exemption (if applicable) or an adopted sewage facilities planning module. What if your project proposes a lot line change or a subdivision for non-building purposes (agricultural lots, for example)? Projects proposing a lot line change or a subdivision for non-building purposes may submit the Request for Planning Waiver and Non-Building Declaration (formerly known as the Form B). The Southeast Regional Office also routinely accepts an application mailer, along with a short narrative and a plot plan, for projects of these types and if acceptable, will respond to the applicant, indicating that sewage facilities planning is not required. For any and all questions relating to Sewage Facilities Planning, and the ability to streamline the process, please give us a call at (610) 918-9002 and we will be more than happy to discuss all of the planning options. It has been estimated the average number of emails people receive is typically two to three times what they send. So if you send 50 emails a day, you probably receive 100 to 150 in your inbox. In other words, email breeds. And where does this happen? The Cc: (carbon copy) field. Chances are you Cc: people in an email from time to time. It is also possible that you Cc: half your company in just about every email that you send. There are different reasons for Cc:, some are prudent and effective, others are annoying and time consuming to the recipient. So the question becomes…When is it appropriate to use the Cc:? That is a discretionary call that some are unable to properly make, specifically when the “CYA” mentality comes into play. Cc: should not be used as a way to “CYA” or “FYI” everyone simply because you want to FYI. Unless they are specifically involved in that particular conversation, event, or issue, and it is important they be informed, DO NOT Cc: them. Remember that your purpose in including others on the Cc: line is to inform individuals who must or should have the information you are sending. These individuals do not need to DO anything in response to the email. They only need to know about it. 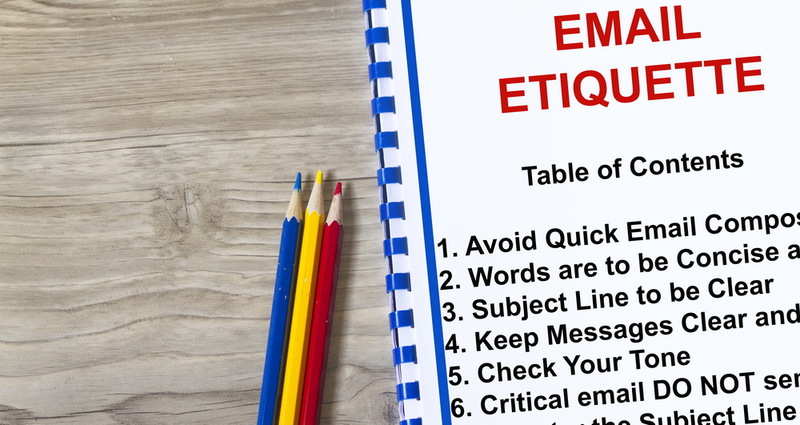 Etiquette on sending email concept- complete with topics of a lecture. What happens when my supervisor wants to be copied on every email I send to clients. Is this a standard practice? No, it is not a standard practice, and the behavior has several disadvantages: It can suggest to clients that you are a junior employee who must be closely supervised; make clients feel they should address him rather than you; rope him into even the smallest, least important exchanges; and encourage him to micromanage your client interactions. If you CC someone in the middle of an email thread, that person’s identity and presence must be announced. Never copy someone on an email as an oblique threat. Never copy someone on an email as a way of amassing support. Copy people on a“need to know” basis. The number of people who “need to know” is always overestimated. Don’t CC your boss on all emails to show him how good you are. Don’t CC too many people in one email. Make sure the CC recipient understands why he/she is receiving a copy. With the above in mind, also use discretion by NOT hitting “Reply All” if “all” do not need to be involved in the reply. It is always more effective to remove recipients that are not necessary to, or interested in, the ongoing conversation. Courtesy is not clogging others inboxes with irrelevant, petty, or CYA emails that do not apply to them. Urban stormwater runoff pollution is a problem that has no boundaries, however, neither does the solution. Recently, DEP labeled approximately 19,000 miles of rivers and streams in Pennsylvania impaired for water supply, aquatic life, recreation, or fish consumption. 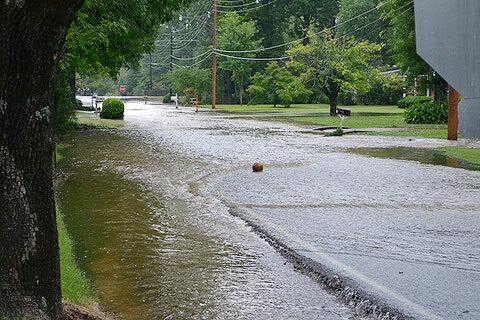 Stormwater runoff pollution is one of the biggest reasons for this impairment. Over the past years, streets, parking lots, sidewalks, and roofs have been a steadily increasing part of communities as the landscape has become more developed. As a result, rain that would otherwise soak into the ground instead rushes over these nonporous surfaces and into storm drains, which send it directly into rivers and streams. Stormwater carries an enormous amount of pollution, including sediment, car oil, lawn fertilizers, and pesticides. As you might expect, this has many negative impacts on streams and rivers. Here are actions you can take to reduce stormwater runoff pollution at your residence and in your community. Volunteer, professional organizations, and businesses throughout Pennsylvania are taking action to reduce stormwater pollution. They offer classes on how to set up rain gardens and rain barrels at home. They hold events to plant rain gardens in city neighborhoods or vegetation on streambanks or to pick up trash. They work to find funding solutions for municipalities’ stormwater efforts. And the list goes on. Pennsylvania Resource Council–offers classes on rain barrels around the state. Urban Stormwater runoff pollution can be greatly reduced through the efforts of community members. Take the required steps to become informed. For questions, answers, and solutions to stormwater management of all capacities, please contact D.L. Howell & Associates, Inc. at (610) 918-9002 or visit our website at www.dlhowell.com. Happy New Year! This is a time when we should all resolve to do something different or better during the year ahead. So what resolutions will have the greatest impact in terms of improving the value of your work or making your life easier? 1. Say “No” more often – The hardest part of any job is saying “No” to requests. But if we don’t, our capacity gets eaten up with endless projects – many of which may be of questionable value. The inevitable result is that there is less time for important projects – and almost always it’s the thinking time that adds the most value. So learn to say “No” more often – tactfully of course. rather than an email. Think about what will make them act. Do it ‘up front’ – because not only will you be more likely to do it, but it may also actually change the way in which you run the project. 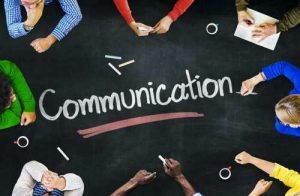 Communication should never be an afterthought! 3. 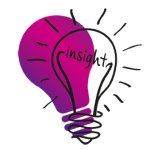 Make time to think – The key to insight is to ask the right questions. But that involves thinking, and thinking requires time – without any disturbances. Even five minutes’ peace and quiet can produce superb value. So consciously make time to think rather than just churning out data. 4. Review last year’s projects – We know that insight should generate value for the organization. But how often are findings lost or recommendations ignored? And why? Could we have expressed things more effectively to produce a better result? One way to find out is to go back over some key projects from the last 18 months and discover what happened. This may be hard but is invaluable. 5. Share insight across the team – Do your team meetings just go through current projects and problems? Do you ever formally take some time to actually share what each of you has learned from your work? Given that insight so often demands context from other areas, how can you really deliver it if you aren’t aware of the key lessons from your colleagues’ work? So make time – and it must be specifically for sharing – and not for discussing current problems. 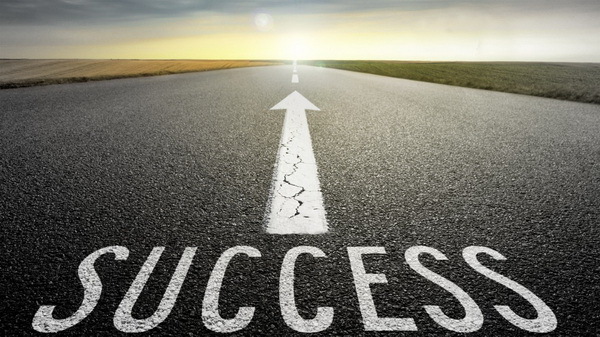 Implementing one, or all of these strategies will improve insight and value, in turn producing a more functional process, with a final product all will be satisfied with. Good luck and enjoy what lies ahead in 2018. Sunoco Logistics has begun work to expand the existing Mariner East pipeline system through the construction of the Mariner East 2 (PA Pipeline Project) project. When constructed, this project will transport natural gas liquids from Ohio and the Pittsburgh area to the Marcus Hook facility for both domestic distribution and export. The Mariner East 2 pipeline, proposes approximately 350 miles of pipe, spanning Pennsylvania, West Virginia, and Ohio. Mariner East 2 will have an initial capacity of about 275,000 barrels a day of natural gas liquids using a 20″ diameter pipeline. The length of the project through Chester County is approximately 23.6 miles and in Delaware County, 11.4 miles. Approximately 80% of the Mariner East 2/PA Pipeline Project is to be located within existing right-of-ways. Recently, Sunoco’s operations punctured an aquifer within Chester County which is utilized by residents as a supply for drinking water. As a result, Sunoco has agreed to halt drilling operations related to the Mariner East 2 pipeline construction in Chester County where 15 households have been without water for the past couple weeks due to the aquifer intrusion by horizontal directional drilling. Sunoco did report that its drilling caused water to drain from the private aquifer and lower the water table, causing the contamination. But the company continued drilling and didn’t notify residents because, at that point, there was no indication of water contamination. Initially, the clouding of the water in Exton was suspected to be from non-toxic bentonite clay, commonly used in drilling as a lubricant. But tests on the wells of 30 homes show only ground water and sediment in their water, not bentonite clay. Post-drilling water tests compared to the baseline results showed differences in turbidity, or cloudiness, and some elevated iron measures – changes that would affect the taste and smell of the water – but no changes in key health-affecting content. Residents in the region, advocates, and local politicians are concerned that more problems are imminent if Sunoco resumes drilling. Late last month, a coalition of local environmental groups from suburban Pennsylvania said it had gathered about 1,200 signatures of residents who want the Mariner East 2 project halted because of water contamination fears. 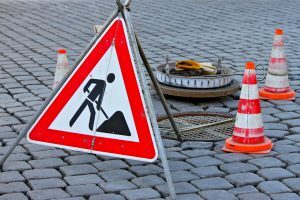 Although Sunoco is required by the Department of Environmental Protection to inform water users along the route about construction at least 72 hours before it began, most said they were not informed. Sunoco has been supplying bottled water and offered to pay for hotel rooms so impacted residents can shower and bathe since the July 4th holiday weekend, when it was first notified by home owners that their wells had either run dry or had tainted water. Additionally, Sunoco agreed to pay for a new water line to connect residents to a public drinking water source supplied by Aqua. Aqua had agreed to have a new water main installed within three weeks. Pennsylvania Department of Environmental Protection (DEP) announced it will enforce a Consent Order and Agreement (COA) with Sunoco Pipeline L.P. (Sunoco) for violations associated with its Mariner East 2 project in West Whiteland and Uwchlan Townships, Chester County. Most recently, Horizontal directional drilling has been allowed to resume at two Chester County locations of the Sunoco Mariner East 2 Pipeline. Horizontal directional drilling was allowed to resume at Ship Road in West Whiteland and at Eagleview Boulevard in Uwchlan Township.